Did you know that we use organically grown oil from hemp seeds as the base for our tinctures? Not only does it have a great neutral taste, but it’s stocked full of some incredible health benefits! While we aren’t doctors, we sure do love learning about hemp. Luckily for us, doctors and scientists around the world are finally warming up to studying this incredible plant. 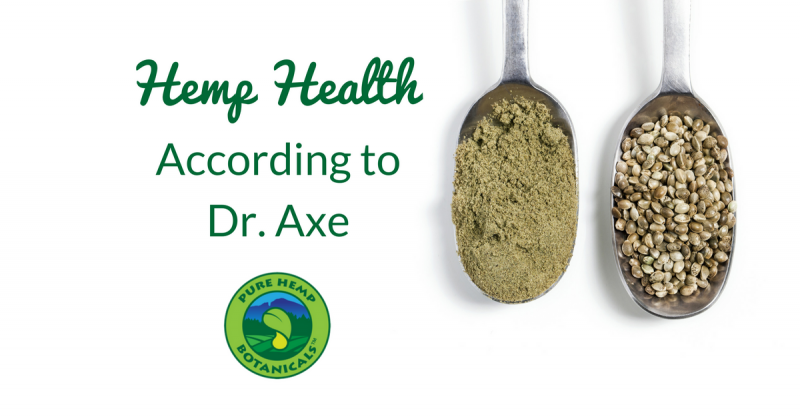 In this video, Dr. Josh Axe shares some fantastic information about hemp. Enjoy! Below is some of the awesome information that Dr. Axe shares in his video. Want to learn more from Dr. Axe? Check out his article about hemp here! It’s truly amazing to see how many uses hemp has! 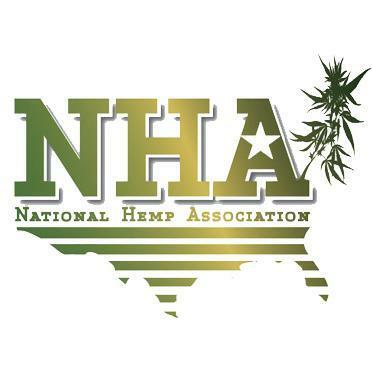 Keep checking back for more health tips, hemp facts, recipes and more!